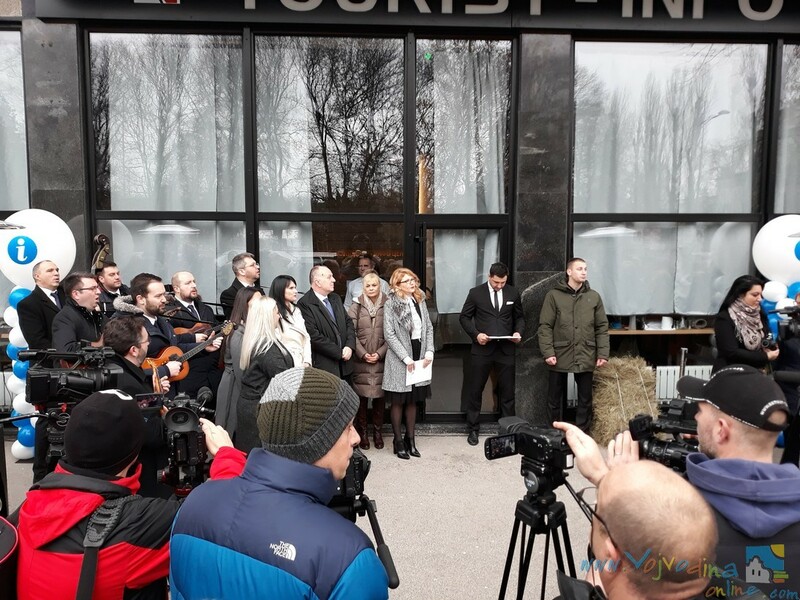 On January 21st, the Tourism Organization of Vojvodina opened the first modern tourist info center in the province at Bulevar Mihajla Pupina 18 in Novi Sad. 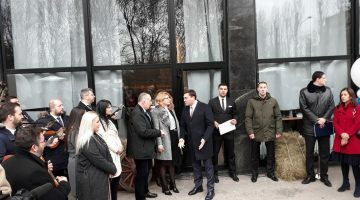 The info center was opened by Igor Mirovic, Provincial Government Prime Minister, Ivan Djokovic, Deputy Prime Minister of the Provincial Government and Provincial Secretary for Economy and Tourism, and Nataša Pavlovic PhD, Director of the Tourism Organization of Vojvodina. 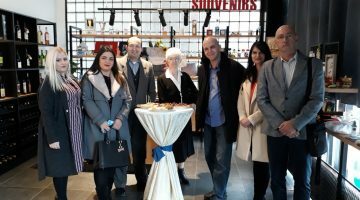 The ceremony was attended by numerous high officials, members of the Provincial Government, as well as directors of local tourism organizations. 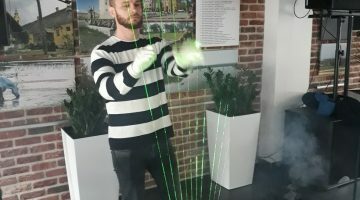 The info center extends over an area of 118 square meters. The project was financed by the Provincial Government, while the Ministry of Trade, Tourism and Telecommunications allocated funds for its equipping. It is a project worth 16,000,000 dinars. 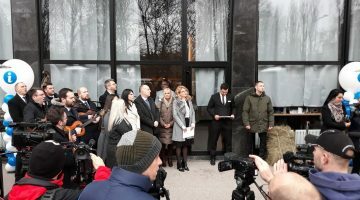 The Tourist Info Center will be a blend of modern and traditional, so visitors will have the opportunity to get acquainted with the rich cultural heritage, the natural beauties of the Province, and events that take place in almost every town in Vojvodina. 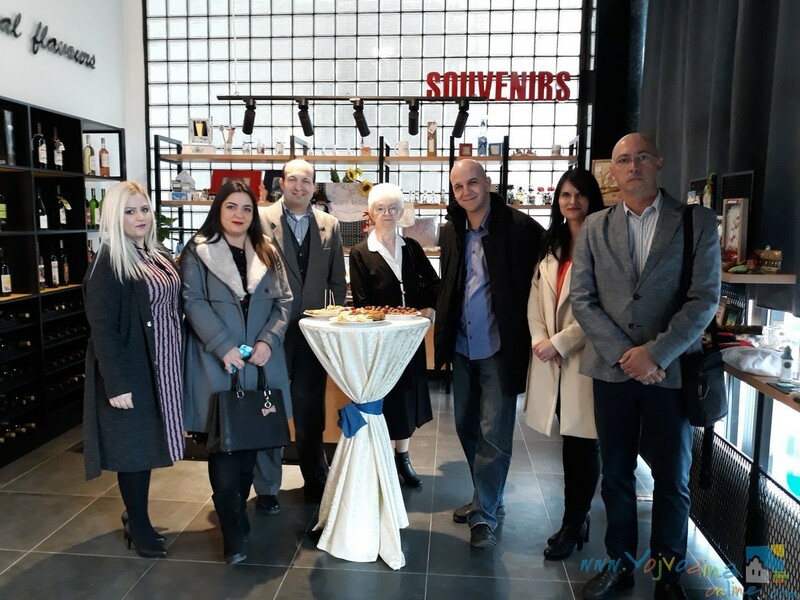 Here, guests will receive information on all possibilities for a holiday in Vojvodina, and all businesses and tourism organizations of all municipalities of the Province will showcase their offer. Indigenous varieties of Vojvodina wines as well as authentic souvenirs will also be presented in the info center souvenir shop. 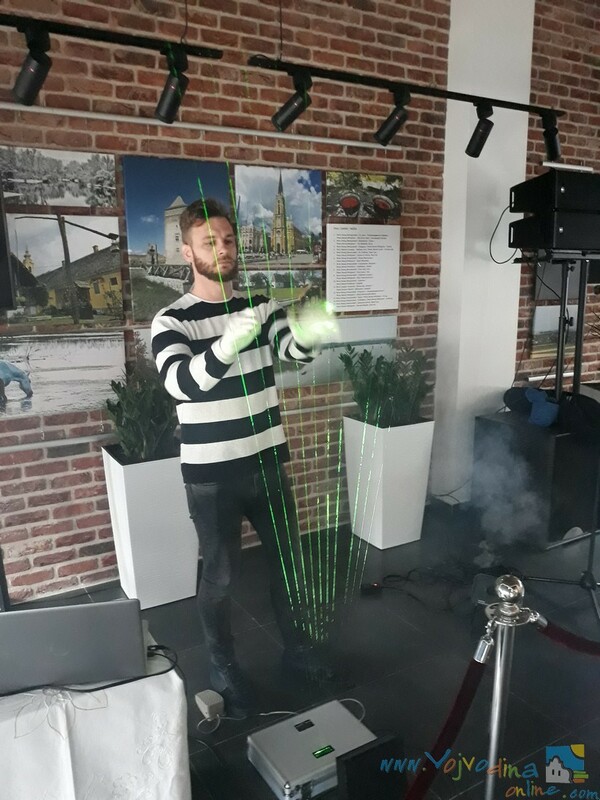 The performance titled “Laser Harp”, which started the event in the best way possible to present multimedia content that visitors of the Info Center can access, such as the digital guide through AP Vojvodina’s tourism and mobile application, while the music brand of Vojvodina – a tamburitza band – heated the atmosphere together with mulled wine. Tourism in Serbia is one of the fastest growing industries and therefore the opening of the Tourist Info Center of the Tourism Organization of Vojvodina is a project of exceptional importance for the country, and especially the Province in the year when Novi Sad became the Youth Capital of Europe, and looking forward to 2021 in which Novi Sad will hold the title of the European Capital of Culture.